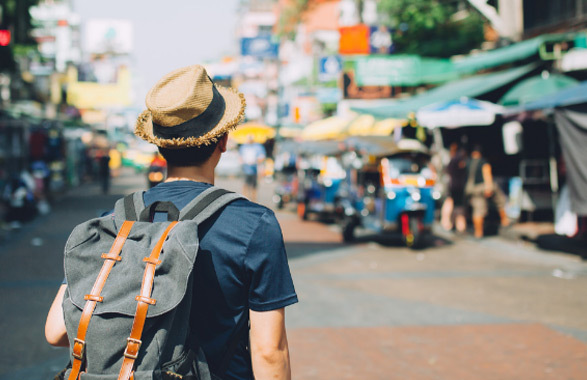 Tourist attractions, people, local flavors, fragrances and sounds are virtually the elements that will make you remember your trip and create an ideal and vivid environment to learn a language. This cultural interchange is intense throughout the trip and promotes a fast, unexpected and fun way to learn the language. Our experience in this business has proved that after a 4-week course abroad our students will have acquired language proficiency equivalent to a 6-month course in their country of origin. This is the result of the cultural immersion overseas. In addition to tourist attractions, Seawall students will also take short local trips, visit museums, art galleries, Universities, traditional restaurants and many other landmarks that will contribute to the learning of the language. Cities like New York, Vancouver, Sydney and New Delhi offer a variety of cultural activities and opportunities to experience rewarding and memorable moments. 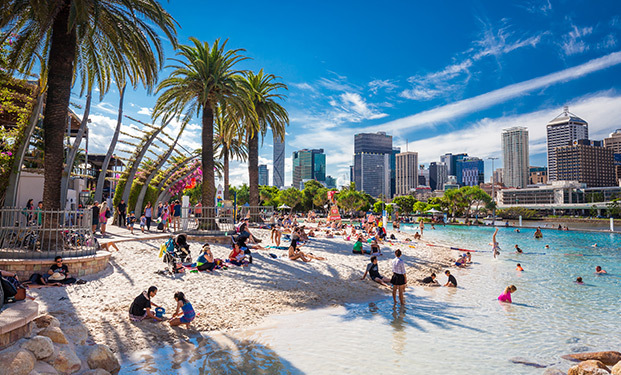 Sydney, capital of New South Wales and the largest city in Australia and in Oceania, is located on the Southeast coast of the country and is bathed by the Tasmania Sea. It surrounds one of the largest natural harbors, which houses the world-famous Opera House, the Harbor Bridge and lavish beaches. 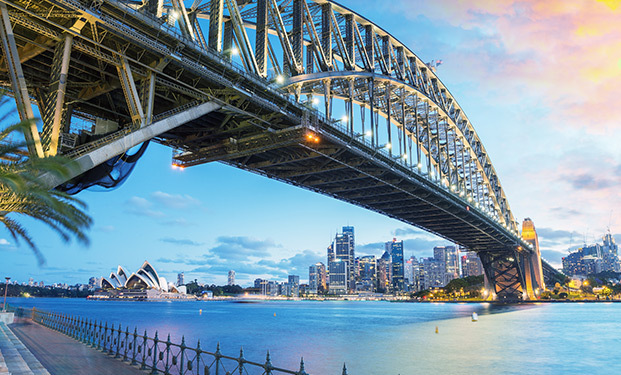 Being one of the most diverse cities in the world, Sydney has also hosted important global events, such as the 2000 Summer Olympic Games and the 2003 Rugby World Cup. 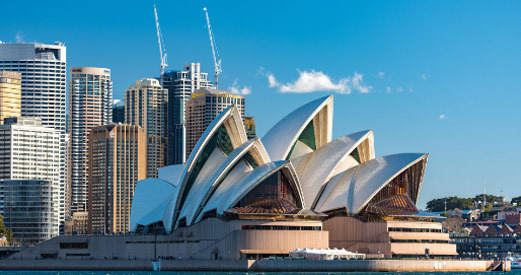 Also known as the Sydney Theater, this is one of the most recognizable cultural center in the twentieth century and a building that changed the image on an entire country, in the words of prize-winner architect Frank Gehry. The Sydney Harbour Bridge, across the Sydney Harbor, connects the business district to the north shore, a residential and commercial area. 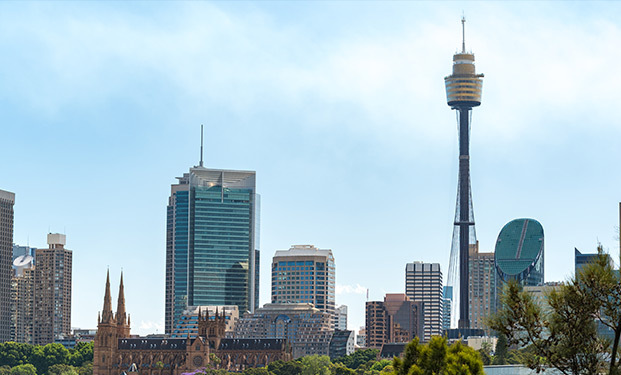 Designed by engineer John Jacob Crew Bradfield and opened in 1932, it took 8 years to be built, becoming an iconic image of Sydney and of Australia itself. 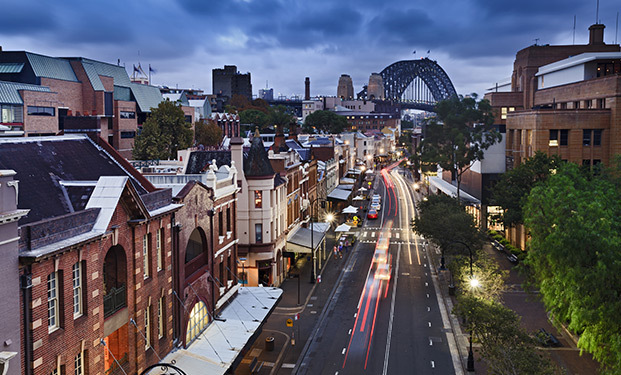 The Rocks is a revitalized cultural and commercial center located in the heart of Sydney, between the Harbour Bridge and the Opera House. Enjoy memorable moments at its upscale restaurants, shops and cultural events. The city zoo of Sydney, opened in 1916, Taronga is located in the suburbs of Mosman, on the shores of the city. It is worth a visit to enjoy a day in the wild and see its 4,000 animals of 350 different species. Built between 1975 and 1981, its 309 meters has placed it as the 38th highest tower in the world. If you`re not afraid of heights, it is worth taking the outside walk of the tower, known as the Skywalk Tour. With a high historical importance, Brisbane became central to the Allied campaign during World War II as a military base. 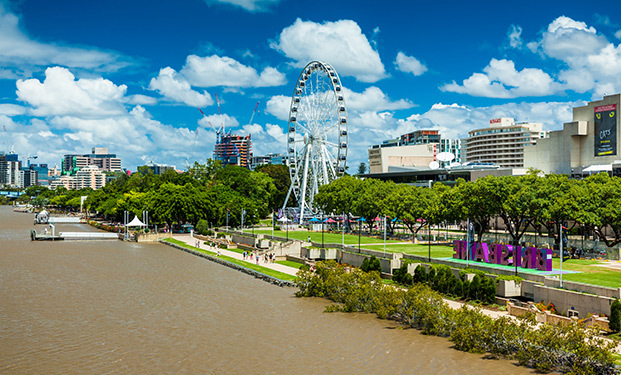 Brisbane has multi-campus universities and colleges and tropical climate, offering international students many attractions. 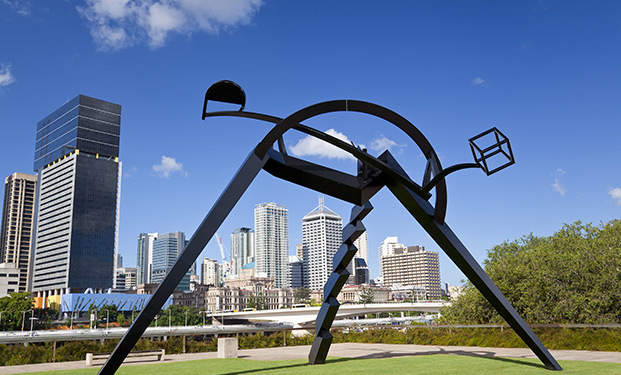 Like any other major city, Brisbane has a world acclaimed modern art gallery that is the home to more than 17,000 artworks from Australia and around the world. It holds an internationally significant collection of contemporary Asian and Pacific art and exhibitions throughout the year. It is worth a visit! A true observation experience from the heights, the Wheel of Brisbane is one of the main attractions in the city and offers a breathtaking view at sunset. 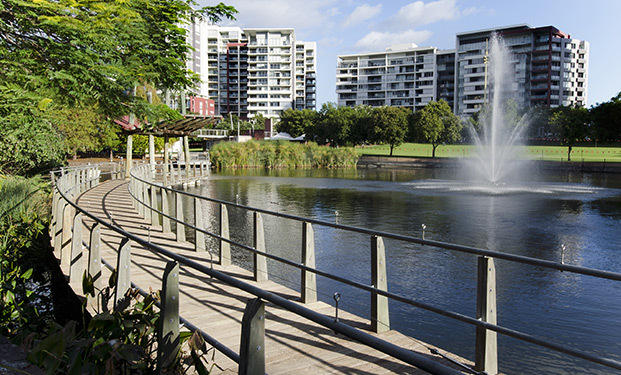 Considered the main destination for local people, the South Bank Parklands are known for their sophisticated restaurants and wonderful views. A perfect spot to relax! 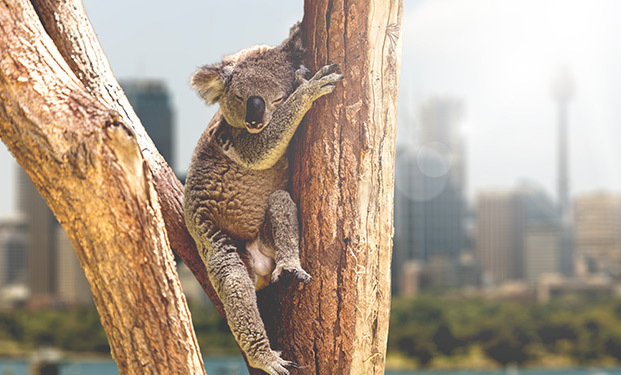 Founded in 1927, it is the oldest sanctuary of koalas. 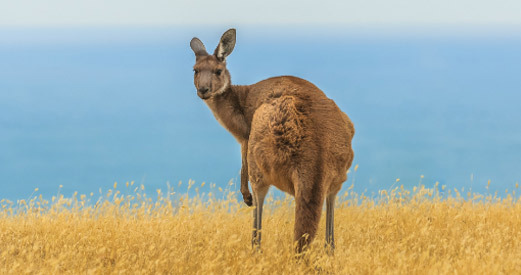 Only 12 km away from Brisbane, this sanctuary offers the unique experience of seeing koalas and allows visitors to feed kangaroos. 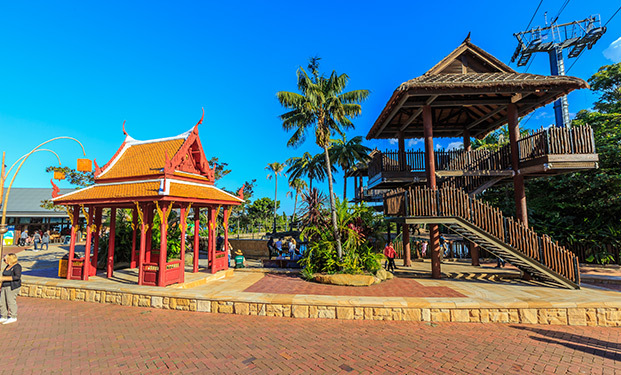 Considered one of the best parks in the world, Roma Street Parkland is a nice spot to relax, play sports and appreciate the various species of flowers found in its gardens. Melbourne is the South of Australia oldest city and the second most populous urban area. Considered Australia artistic capital, Melbourne offers a large variety of shows, exhibitions and museums. Although founded 200 years ago, it is a lively, young and innovative city. 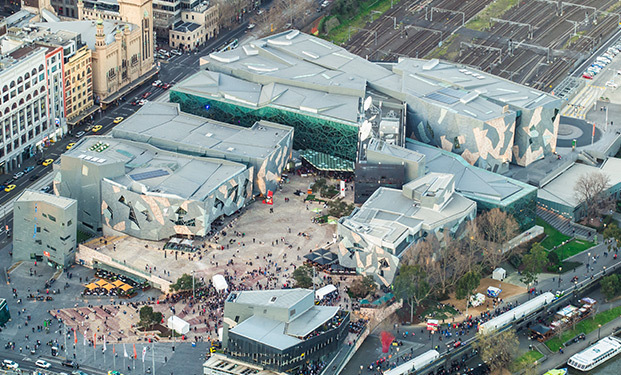 The Federation Square is a public space of great cultural worth in the city of Melbourne. The Fed Square encompasses museums, cinemas, theaters and restaurants, being the most important leisure center in south Australia. National Gallery of Victoria is an art gallery and museum located in Melbourne. 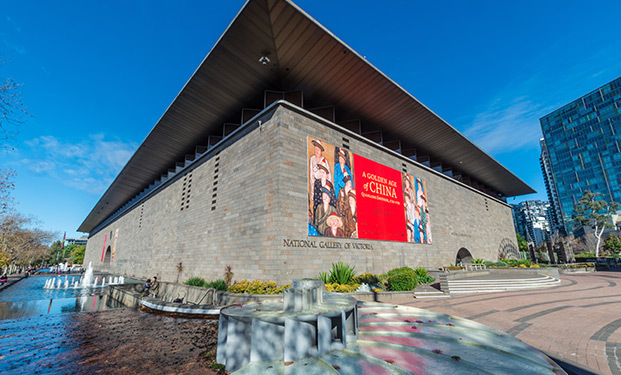 Founded in 1861, it is the oldest art gallery and holds the largest collection in Australia. Melbourne Royal Zoo or The Royal Melbourne Zoological Gardens commonly known as the Melbourne Zoo, looks after more than 350 animal species from Australia and from around the world. 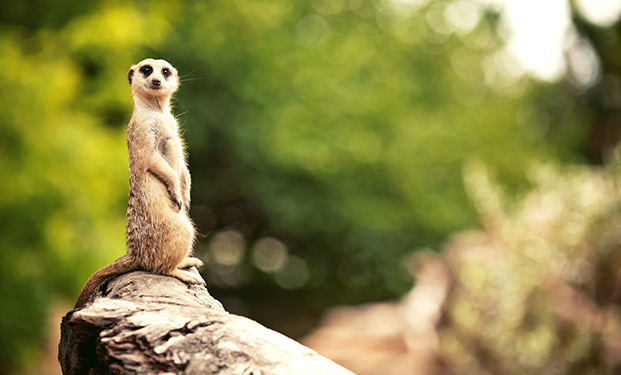 It is considered one of the best zoos in the world. 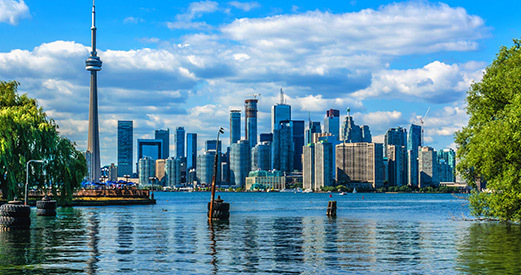 Toronto is Canada most populous city. 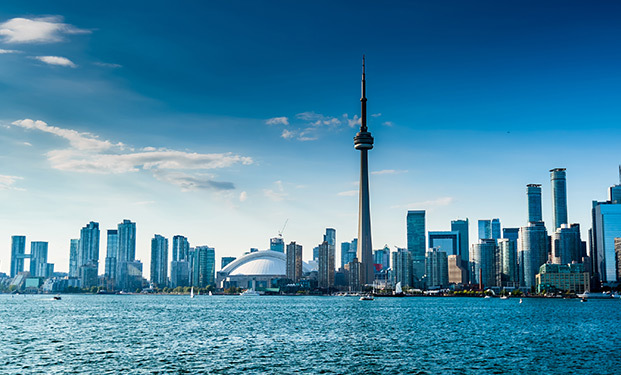 It is located by Lake Ontario and is the most multicultural city in the planet, with more than 100 ethnic and cultural groups. English is the main language. Enjoying high standards of living, Toronto has great transportation system, low criminality and offers public events for people from diverse walks of life. 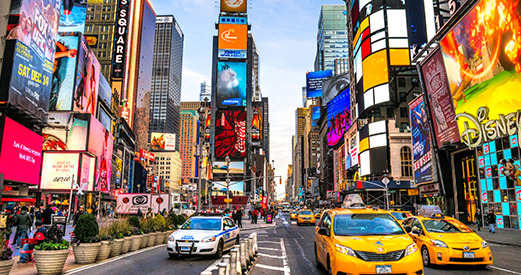 Close to New York City, Toronto usually hosts NYC main attractions, including art exhibitions, performances, festivals, shows and many others. Life in Toronto is very exciting! The city also has very defined seasons: in the winter, temperatures may drop to -20⁰ C and in the summer, they can get as warm as 40⁰ C. Two extremes that mark the seasons of the year. The CN Tower, located in Toronto, Ontario, Canada is a tourist and communications tower, measuring 553,33 meters and is the third tallest tower in the planet. 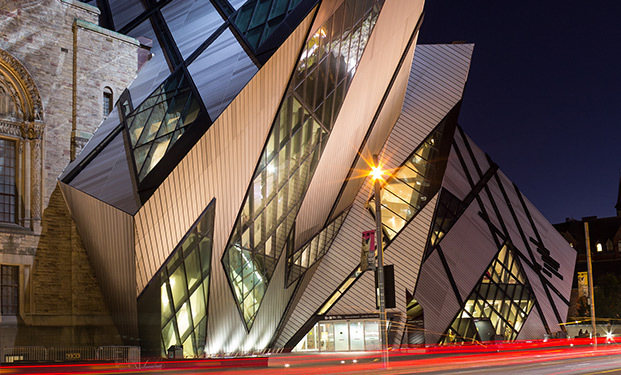 The Royal Ontario Museum is located in Toronto, Canada ancient capital. Its construction started on April 16, 1912, in the Province of Ontario and the doors were opened two years later, in 1914. 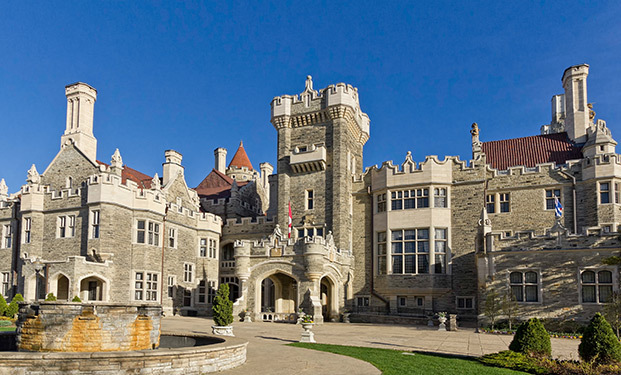 Casa Loma is a museum and landmark in Toronto, built as a neo-romantic castle. 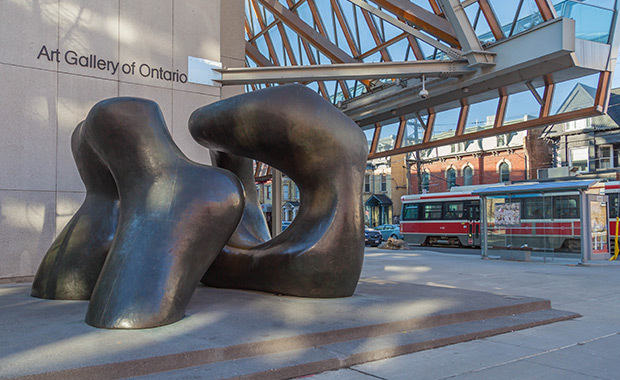 The Art Gallery of Ontario is an art museum located on the western side of Toronto city center, in Chinatown, on Dundas Street West, between McCaul and Beverley Streets. Lake Ontario is one of the largest lakes in North America and the smallest in territorial extension, with 18 960 km² and larger than Lake Erie when one compares volume of water in both lakes. 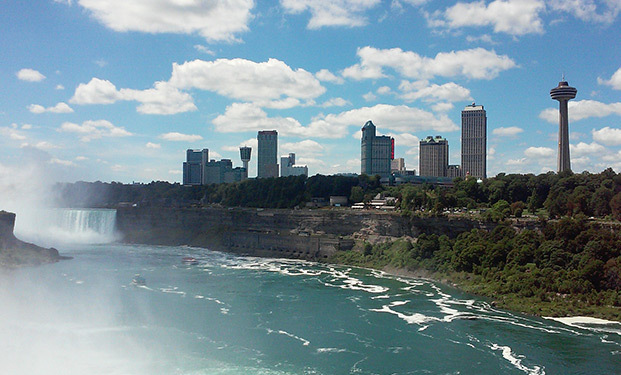 Lake Ontario is also the easternmost lake among the largest five lakes in the continent. 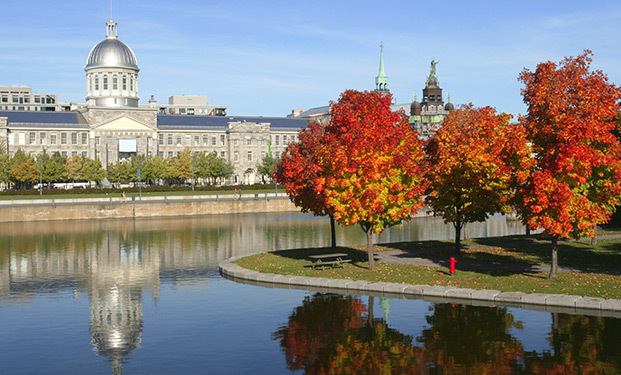 Montreal is the largest city in Quebec and the second largest in Canada. 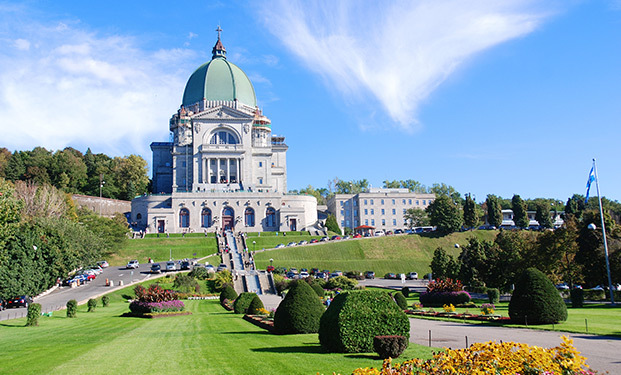 With 3.4 million inhabitants and considered the second largest francophonic city in the world, it has a rich architectural heritage, a reflex of its four centuries of history, from the French period to our days. Montreal climate is very unstable. Approximately 2,4 meters of snow fall annually in the city and rain is very abundant throughout the year, mainly in the summer, the wettest season in the city. The weather is mild and the seasons are very defined in the city. In the winter, average temperature is -10,4 °C (wind not considered), with minimum temperatures between -40 °C and -10 °C, and high temperature varying between 0 °C and 25° C. In the summer, the average temperature is 21°C, with maximum temperature between 23 °C and 35 °C. Montreal Botanic Gardens, located in Montreal, in the province of Quebec, it is the second largest in the world, after the Kew Gardens in London, UK. It features some of the most beautiful grounds in the city. A haven with almost 200 different bird species, a fox family and 22,000 types of plants, flowers, and trees. 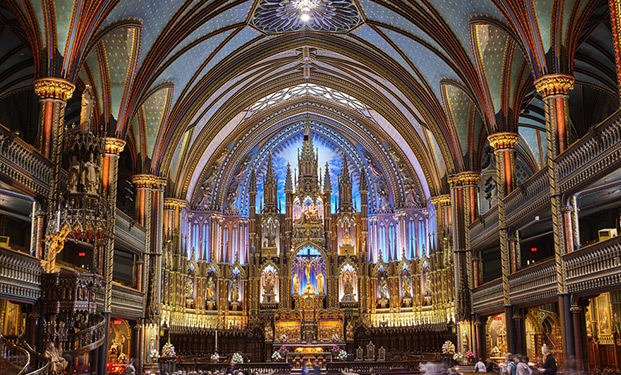 Notre-Dame Basilica of Montreal is a Roman-Catholic basilica located in the Ville-Marie district, in Montreal, Canada. 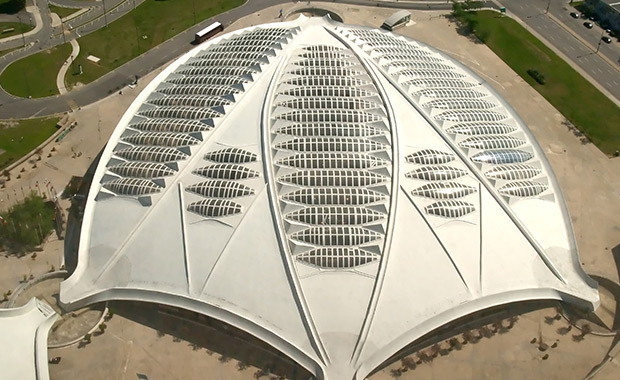 It is one of the most outstanding religious buildings in the city, together with Mary, Queen of the World Cathedral. The Marché Bonsecours is a former public Market in Montreal, Quebec, Canada, located in Vieux-Montreal. Mont Royal is located inside the Mont Royal Park. 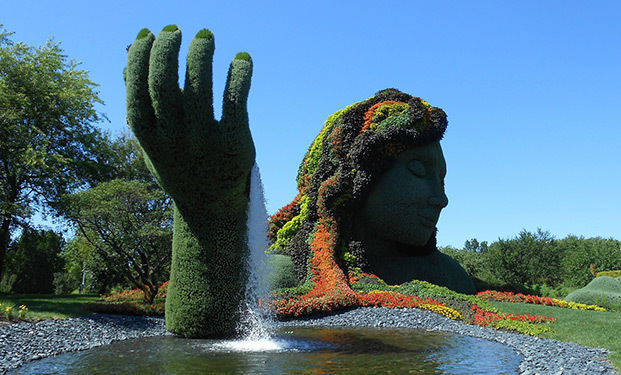 They are both located north of the city center of Montreal, Quebec, Canada. Many times, acclaimed as the best city in the world, Vancouver offers excellent quality of living and breathtaking views in a mix of sea and mountains. The contrast between the modern skyline of skyscrapers and lavish wild nature is another evident feature of the city. 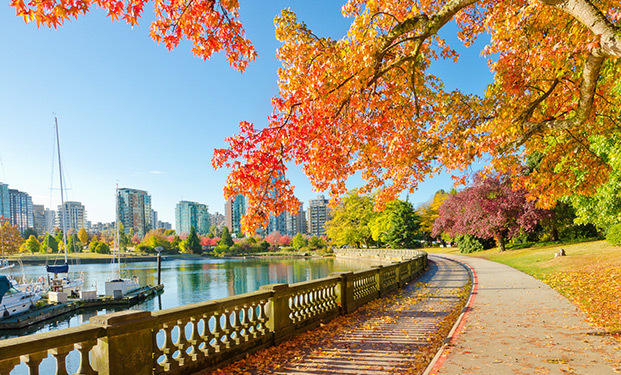 Because of its mild weather, Brazilians tend to choose Vancouver as their number 1 destination in Canada. 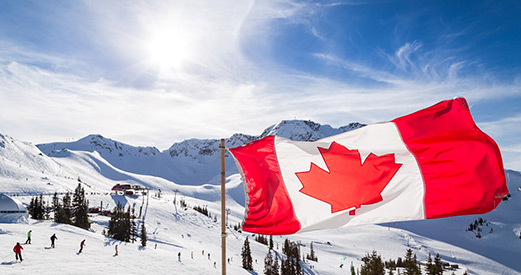 In the winter, average temperature stays at around 0 degrees Celsius, while other cities, such as Calgary, Montreal and Toronto, have to tolerate temperatures of -20 to -30 degree Celsius. In the summer, temperatures stay around 26° C. Vancouver is an amazing destination at any time of the year! 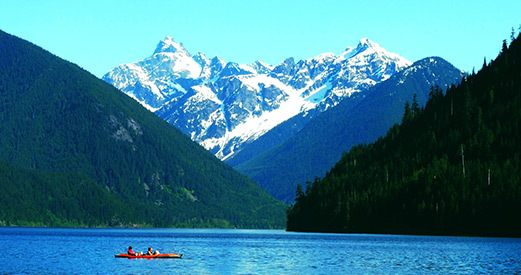 English is the main language and the people in Vancouver are famous for enjoying life, nature and heathy life style. Surrounded by parks, natural reserves, mountains, ocean, rivers and lakes, the city attracts radical sports enthusiasts from all over the world. 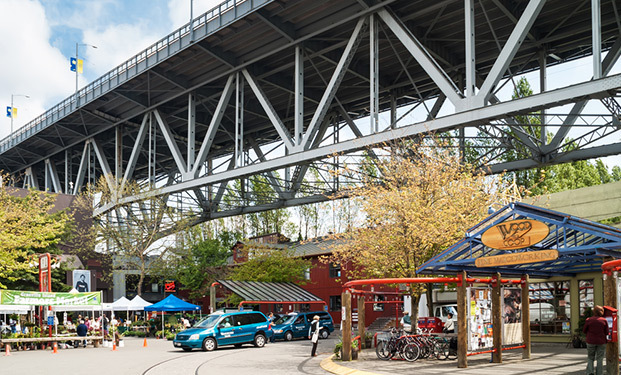 Known for its profusion of flavors and smells, the Granville Island Public Market is a mix of culture and local flavors. It features an assortment of assortment of colorful food and produce stores, showcasing handcrafted products and the very best in gifts. The island is quite large and has many restaurants and art galleries. 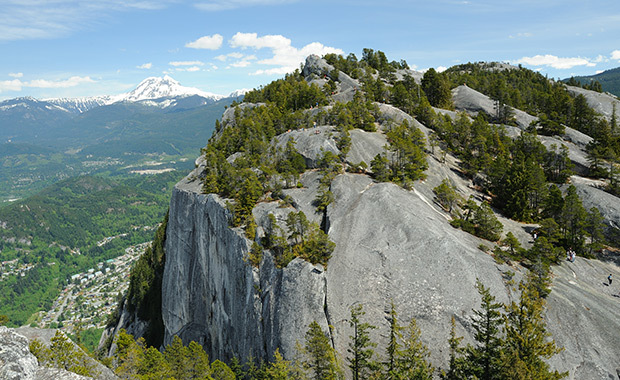 Located 20 minutes north of Vancouver, this mountain can be spotted from anywhere in the city. 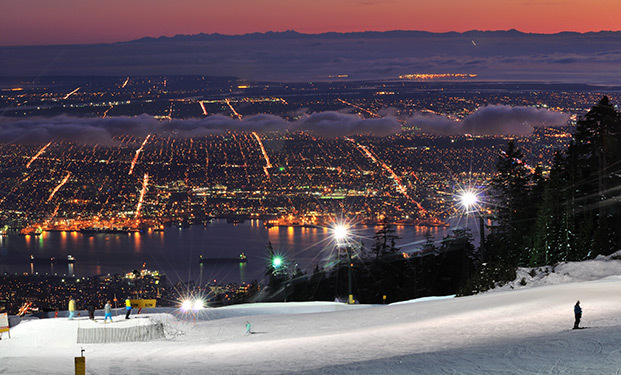 The Grouse Mountain is well known for its leisure options: hiking, climbing, skiing, restaurants, and many events. When at the mountain, you’ll have a chance to have contact with nature and with wild life, such as with grizzly bears and wolves. Stanley Park lies between the sea and Vancouver city center. Over 11km long, the Seawall is bikers and joggers favorite path around the park. It is worth checking out the sunset on second or third beach. 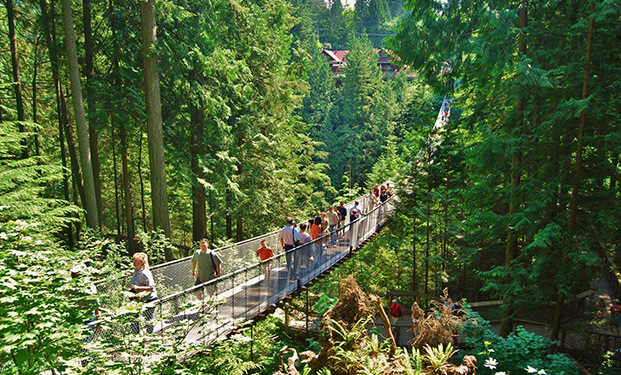 One of the main attractions in Vancouver, the Capilano Suspension Bridge is worldly known as one of the longest and tallest suspended bridges in the world. Visit the bridge and enjoy a view from above canopy level and have some coffee at the local souvenir shops. 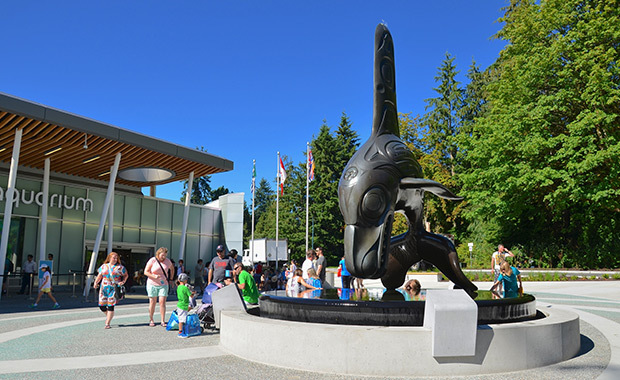 Home for some of the largest aquatic mammals, the Vancouver Aquarium is located right inside Stanley Park and shelters hundreds of specimens of aquatic animals from all over the planet. Do not miss the dolphins show! 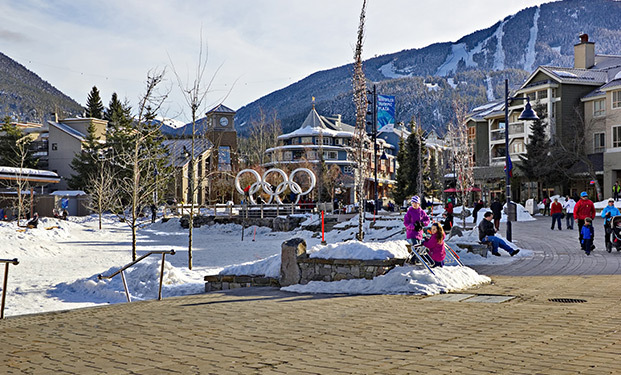 Considered one of the best ski stations in North America (winter time) and one of the best spots for mountain biking, Whistler is a little quaint village with infrastructure to receive thousands of visitors every year. The diversity of events throughout the year is stunning. A charming coastal city and Starbucks birth place. 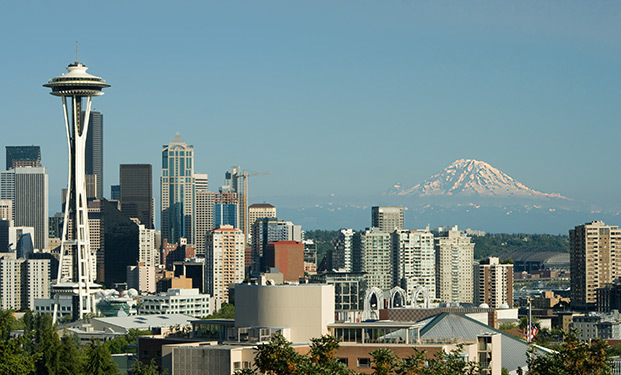 Seattle is also known for its fish market and for being the home for two of the most famous bands of the nineties: Nirvana and Pearl Jam. TV series fans won’t be surprise if they bump into Grey’s Anatomy actors and actresses on the city streets. 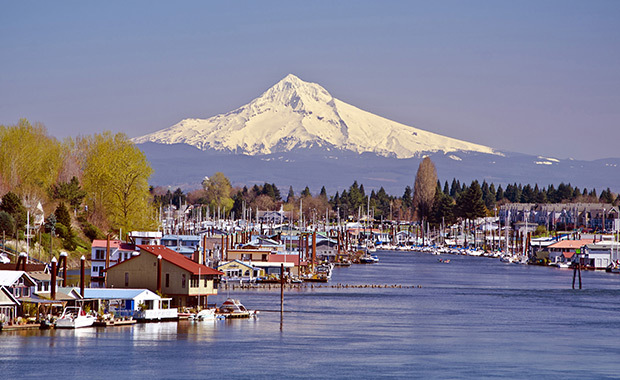 If hippies are still around, you’ll certainly meet them in Portland. Being a laid-back city, Portland is the birthplace of artists and of the main minimalism and anti-consumerism movements in the USA. In addition to displaying amazing architecture, the city offers great organic produce restaurants. 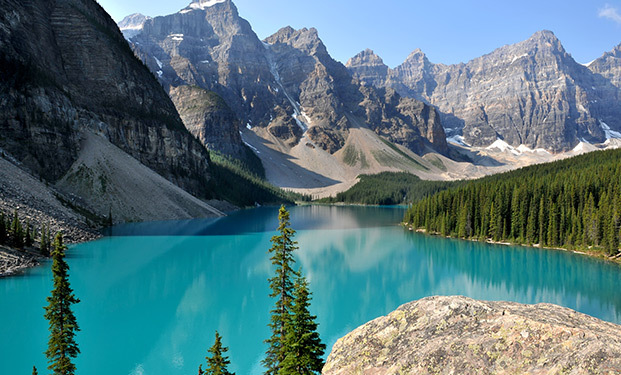 If you have seen a film about Canada, you have certainly seen mountains and blue-turquoise lagoons scenes. These scenes were shot in the national park of Banff, Alberta, located 1000 Km away from Vancouver. This park receives many visitors a year, but due to severe winter, we only recommend visits in the summer. The round trip from Vancouver takes about 4 days (2 days on the road +2 days of visitation). 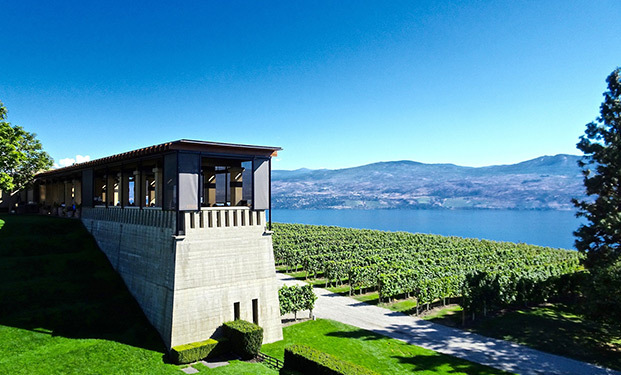 Located in the countryside, Kelowna is 400 Km away west of Vancouver. Being an agricultural region, Kelowna is famous for its vineyards and for the European like weather. Among the most popular mountains for climbing, Chief has recently gained a cableway and an amazing structure on its top, with restaurants and leisure area. It is worth a visit in the winter, when you’ll have a chance to meet Santa Klaus. Children and adults love it! 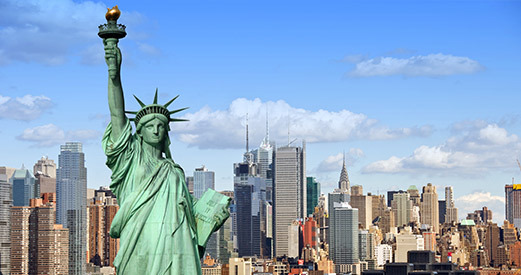 As the world’s most famous city and most populous in North America, New York needs no presentation! Its skyscrapers and traditional neighborhoods keeps on amazing thousands of visitors every year. 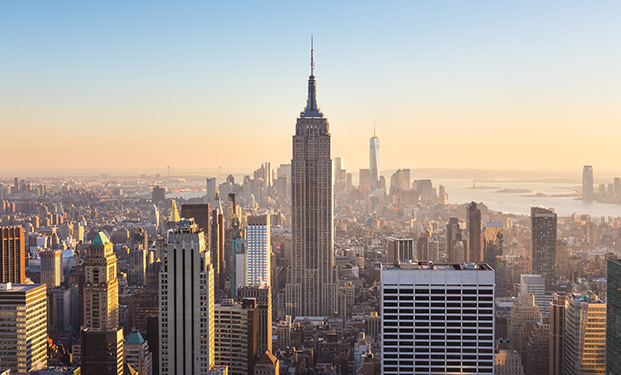 Crossing the Brooklyn Bridge to ice skate at the Rockefeller Center in the winter time or to visit the Central Park in the summer are reference leisure activities in New York, which sure will guarantee cultural diversity and learning opportunities. 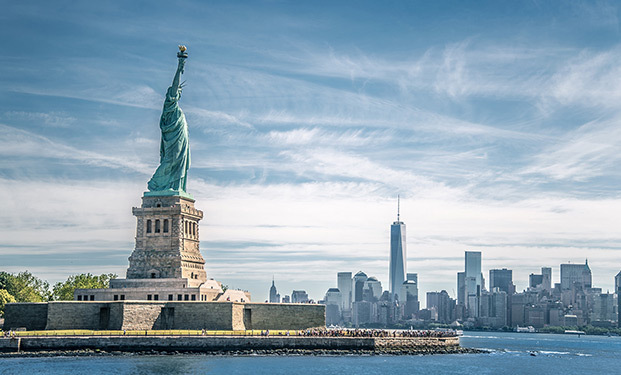 The Statue of Liberty, whose official name is Liberty Enlightening the World, is a colossal neoclassical sculpture located on Liberty Island in the New York harbor. O Empire State Building is a 102-story skyscraper in the center of Manhattan, New York, on 5th Avenue, between west 33rd and 34th Streets. 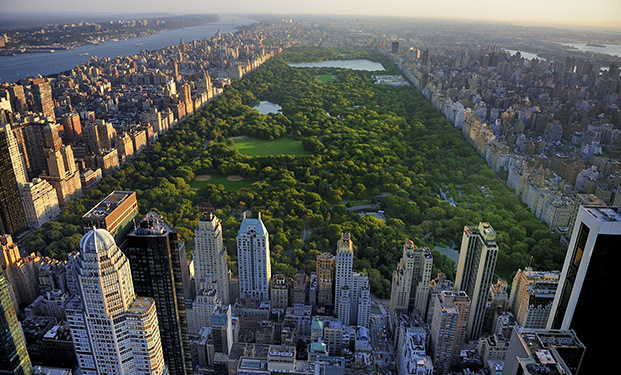 In the heart of Manhattan in New York City, the Central Park has an area of 843 acres and is the place where New Yorkers and visitors choose to escape the frenetic lifestyle in the city. 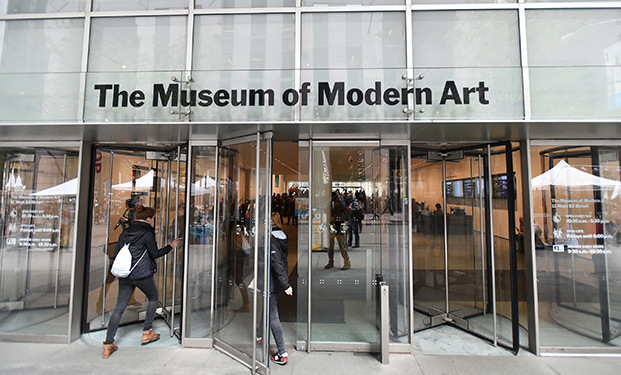 The Museum of Modern Art, known as MOMA, was founded in 1929 as an educational institution. It is currently one of the most important and renowned modern art museums in the world. 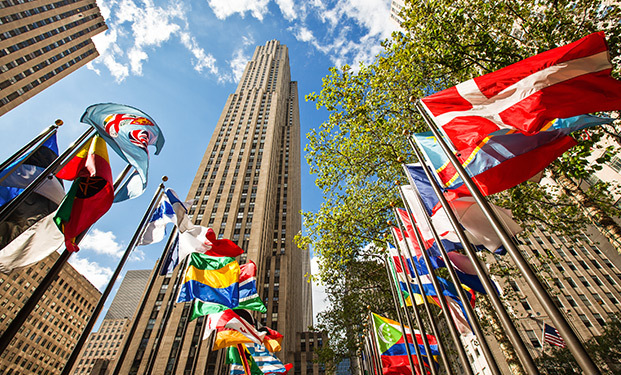 The Rockefeller Center, also known as the Rockefeller Plaza, is a complex of 19 business buildings built in 89 000 m², between 48th and 51st in NYC. Its Christmas Tree and open-air rink are a popular destination over Christmas. 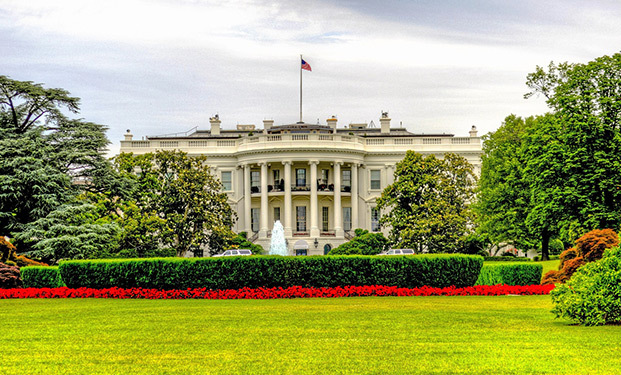 Washington, D.C. is the capital and the federal district of the United States. D.C. is the abbreviation for District of Columbia, where the city is located. A summer spot for American celebrities and millionaires, the Hamptons, in Long Island, are also accessible to the common tourist. 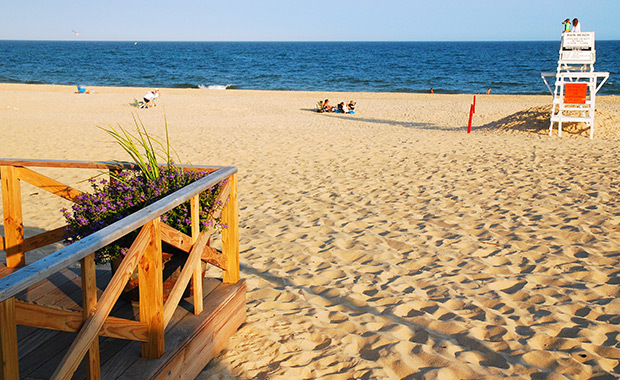 With beautiful landscape, beaches and excelente restaurants , visiting West Hampton, Hampton Bays, South Hampton and East Hampton will give you an account of what new yorkers do on the weekend and holidays. 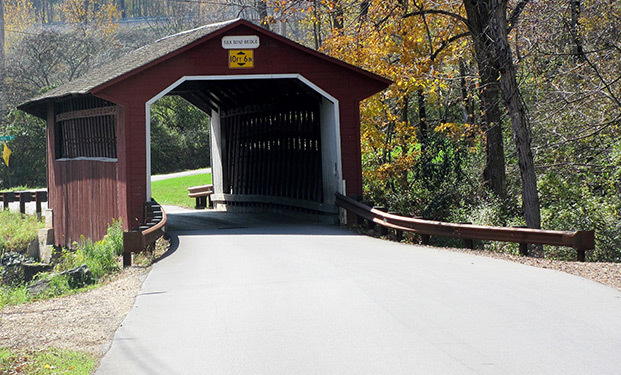 The trip from New York to Philadelphia and the Amish Country will give you a chance to experience opposite realities: a hectic historical city and the beautiful countryside. Make sure you visit Liberty Bell, Rocky Steps and then take a rest by driving around in an Amish chariot. 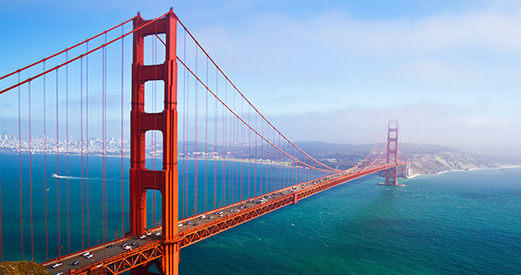 The 13th most populous city in the US, San Francisco is a popular international tourist destination, known for its cold fog in the summer, steep hills, an eclectic mixture of Victorian and modern architecture and for its famous landmarks, such as the Golden Gate Bridge, the cable cars and Chinatown. The city is also a financial center and it is also the home of 30 international financial institutions, making the city the 13th richest city in the world and the 9th in the US. Surrounded by water, San Francisco weather is very much influenced by the cold currents from the Pacific Ocean. It has a mild Mediterranean climate throughout the year, with relatively warm summers and relatively cold winters. Average temperature in the city in the winter is 10 °C, rarely dropping below zero. In the summer, average temperature is 15 °C. It seldom snows in the city. As opposed to winter time, summers are not very wet. Alcatraz is an island in the middle of the San Francisco Bay in California. 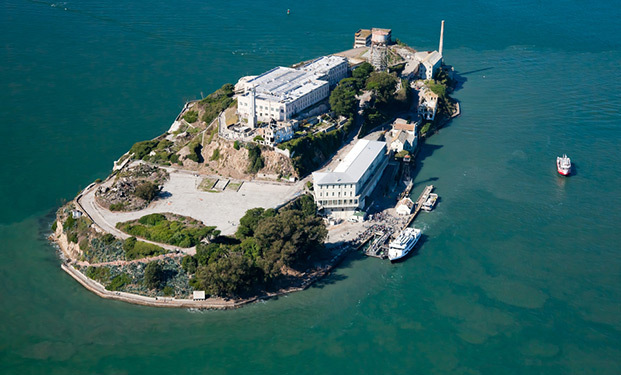 At first, it was used as a military base; later on, it was transformed into a maximum security prison. 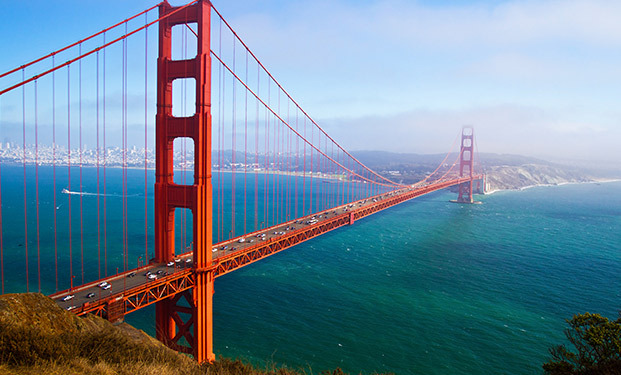 The Golden Gate Bridge crosses the Golden Gate strait and connects the city of San Francisco to Sausalito, in the city metropolitan area. 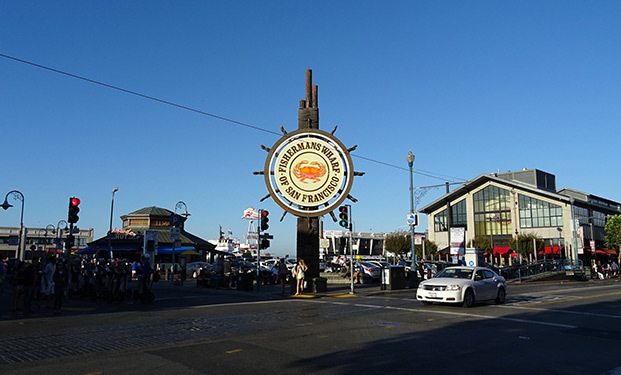 Fisherman’s Wharf is one of the main tourist attractions in San Francisco. A former harbor for fishing boats, it is currently a lively tourist spot with souvenir and handcraft shops, restaurants and street performers. 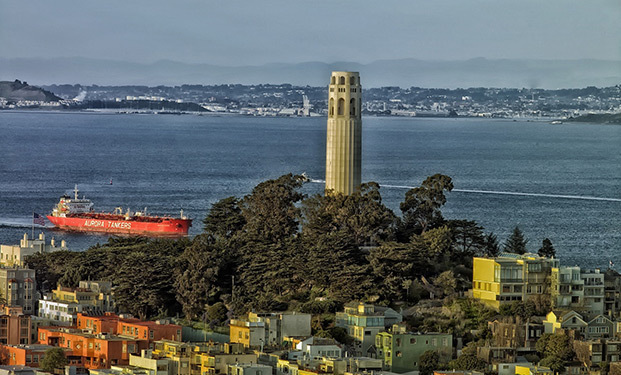 Coit Tower, also known as Lillian Coit Memorial Tower, is a 64-meter tall tower, located in Telegraph Hill, San Francisco, California, United States. 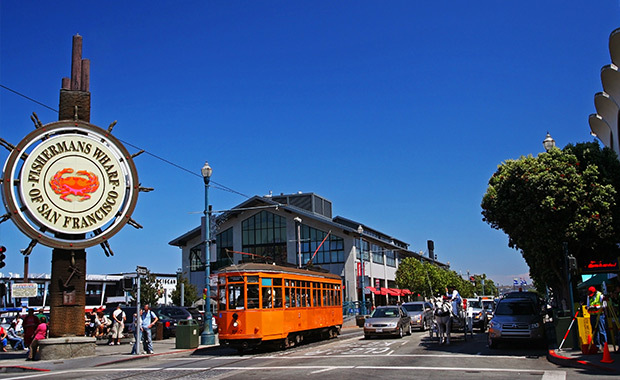 Pier 39 is a shopping center and a popular tourist attraction built on a píer in San Francisco, California. Yosemite National Park is one of the first national parks in the States. It is an entertainment center for those seeking contact with the environment in all its aspects. 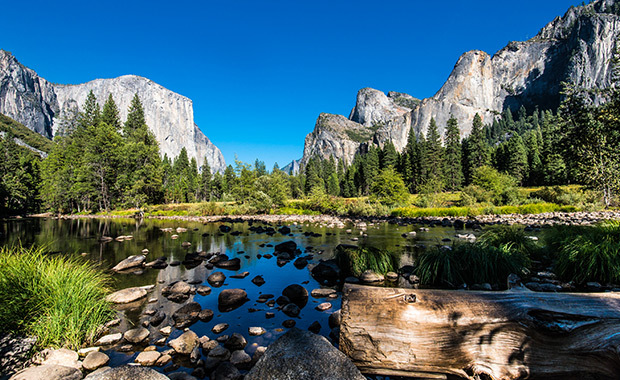 Yosemite has a lot to offer with its exuberant waterfalls, colossal granite cliffs and groves of giant sequoias. However, the visit highlight is the contact with dozens of animal species, such as bears, deer, marmots, foxes and cougars. Some tourist attractions in Yosemite are legendary, like the tallest waterfall made up of three separate falls before it touches Yosemite Valley soil. One of the oldest parks in the US, the Grand Canyon National Park is considered one of the world natural wonders. 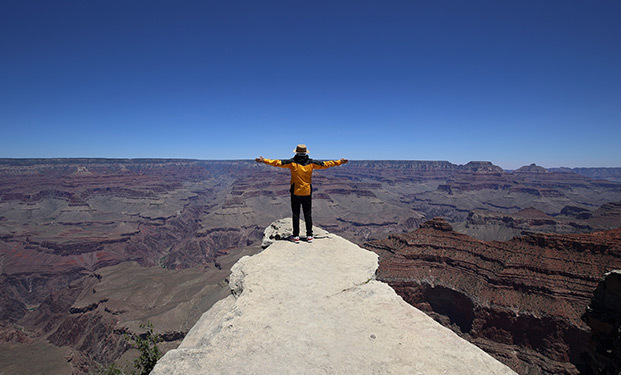 A powerful and inspiring view, the Grand Canyon overwhelms the senses because of its size. 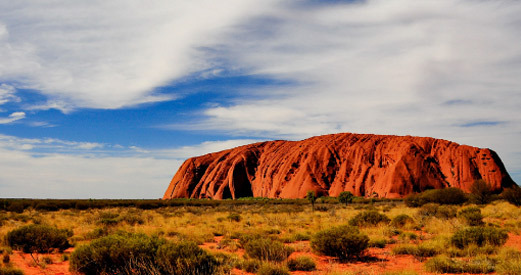 A combination of colors and geological erosions are part of its exquisite grandeur. Despite its chaotic traffic, the East-Indian capital is an impressive modern metropole. 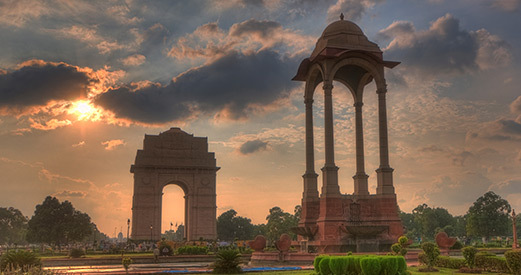 With its sinuous streets and large avenues, New Delhi is a striking contrast between ancient and modern life. 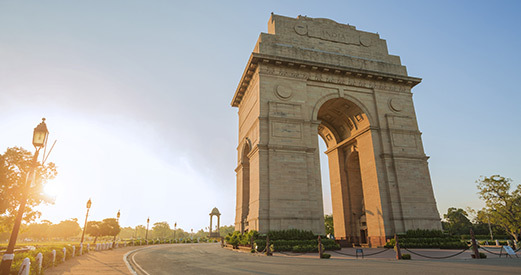 Its modern majestic buildings and old constructions richly embedded of history and culture, New Delhi outstands as an example of balance between a developing metropole and a city that preserves its traditions and respects cultural diversity. 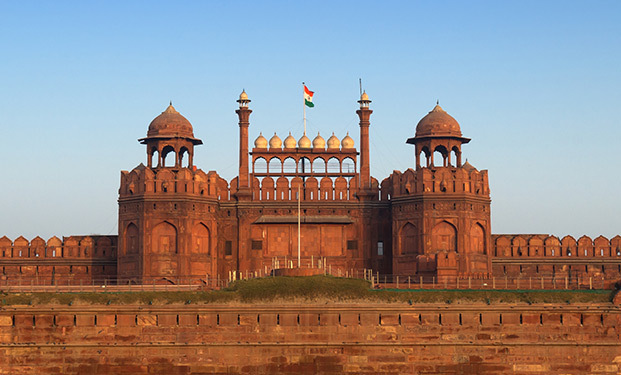 The Red Fortress is a monumental fortress in Delhi and a good example of Indian architecture. Built in the XVII century, it is located in a region known as the Old Delhi. 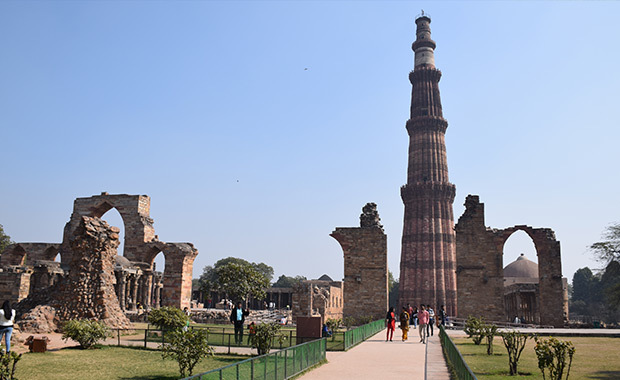 Qutab Minar is the tallest brick minaret in the world and an important example of indo-islamic architecture. Located in Deli, India, it was declared UNESCO World Heritage in 1993. Qutab Minar is 72.5 meters tall. 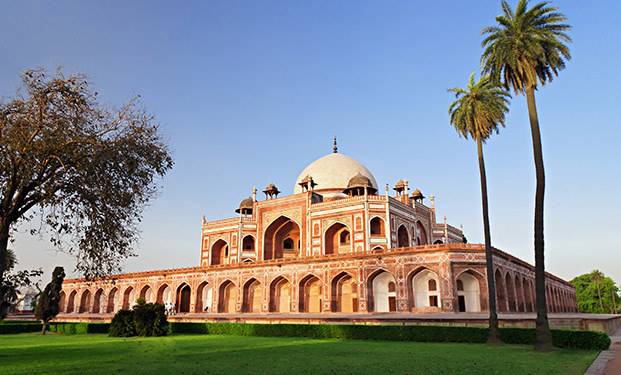 The Humaium Tomb or Humayun is the oldest mogul mausoleum in Delhi and of the most extraordinary historical constructions in the city. 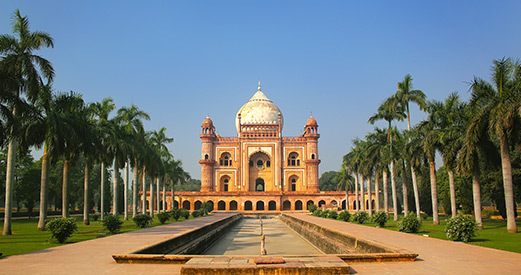 It was the first great mogul construction in the Mughal period. 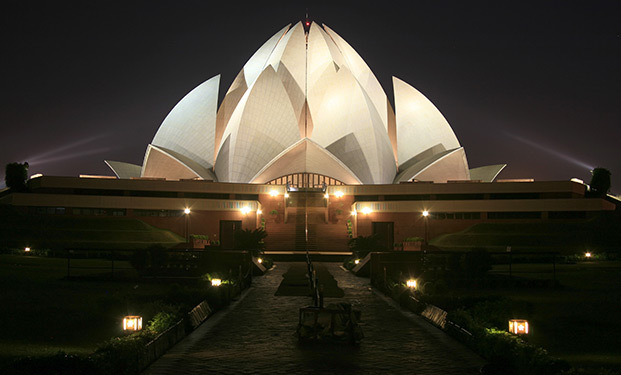 The Lotus Temple is a Bahá'í Worship House located in New Delhi, India, known as the Lotus Temple because of its lotus flower design. Built in 1986, it serves as the mother temple in the India sub-continent. 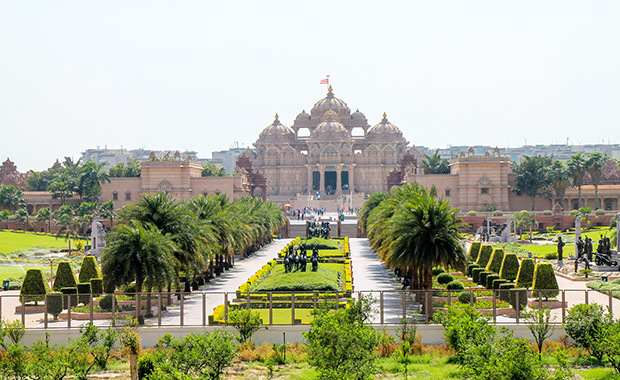 The Akshardham Temple, also known as Akshardham, is located in New Delhi, India. Being the largest Hindu temple in the world, it was planned by sadhu Shastri Narayanswarupdas and built with the help of 3.000 volunteers and 7.000 artisans.